Do you have questions regarding the surf lessons or any other of our services? It's very easy to get in touch: just give us a call, send us an email or fill in the form in this contact page. We assure you a super-fast answer, almost always on the same day. Getting here is also very easy, the access is excellent. We are here to help you with any questions, please contact us. 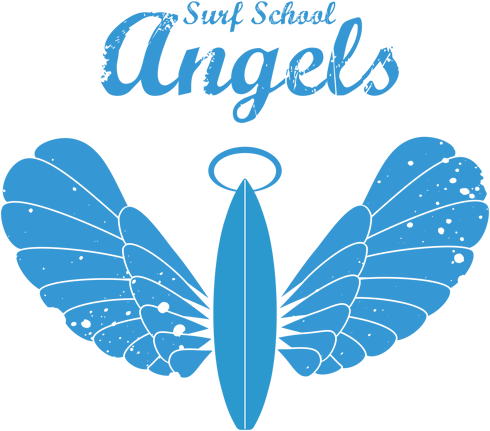 If you have any question regarding the surf lessons, surf clinics, transport to lessons or any other activity don't think twice: fill in the form and wait for an answer within 24 horas. If you’re coming from Lisbon, catch the train from Cais do Sodré to Cascais and leave at Carcavelos station (it’s a 25 min ride). Then, just walk down Jorge V avenue and turn left on the beach board walking to find Angels Bar and Angels Surf School.